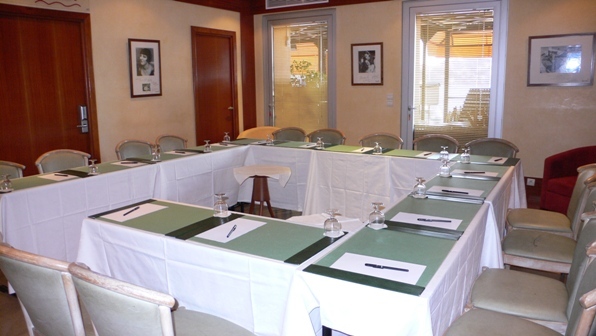 You can rent our seminar room on its own (upon a quote request) or together with our rooms. 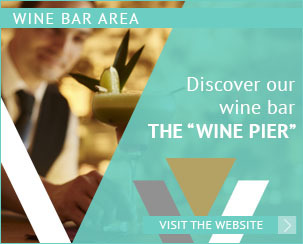 “Wine Pier” WINE BAR : Our barman will be happy to welcome the congressmen in our “Wine Pier” wine bar for a relaxing moment in a cosy atmosphere with a breathtaking view on the harbour. A dozen of restaurants around. Rates for groups and menus upon request. 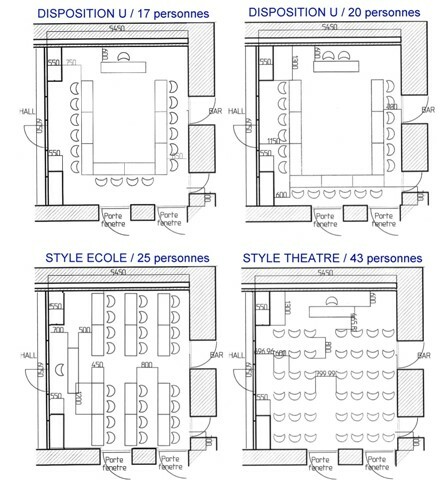 Others rooms : Auditorium (180 seats), a room holding up to 50 seats, and two other 30 seats rooms. Villefranche Fortress at 500 m.
400 € VAT included per day (9:00 am - 6:00 pm) during 4 nights minimum, availability of 12 rooms maximum. 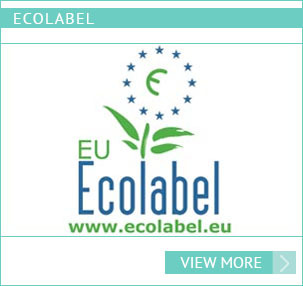 Preferential rates on quotation according to dates.